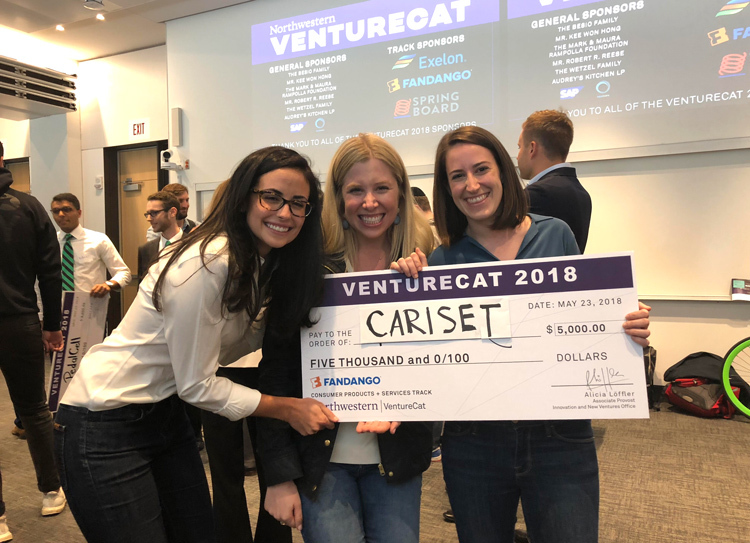 On May 23, we won the B2C vertical at VentureCat, Northwestern’s university-wide startup competition! It was such an exciting day, and we’re still recovering from the adrenaline rush. About a month ago, we were selected as one of 29 semifinalists out of 74 applicants. 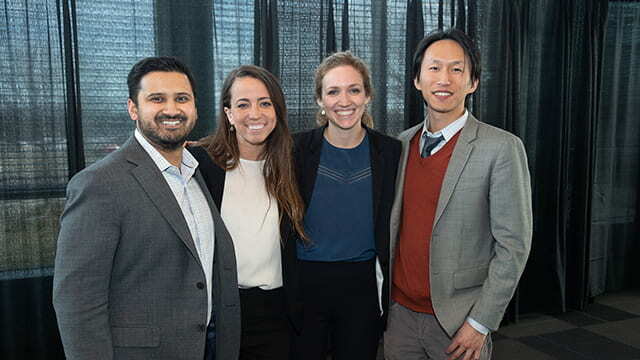 On May 23, those 29 teams were split into six tracks, and each team got seven minutes to pitch their company to a panel of judges. That was followed by five minutes of (stressful) Q&A. Leading up to the showdown on May 23, we didn’t have much time to think about the competition — we were preparing for our upcoming pre-sale launch! VentureCat provides semifinalists with access to mentors and graphic designers, which helped keep us on track through all the chaos. We focused on identifying the precise story we wanted to tell about Cariset. Each time we met with an adviser, we would listen to his or her feedback, rewrite our entire pitch, scrap it again and then find that one distinct piece of our narrative had fallen into place. We can easily point to which adviser contributed to each part of our pitch, and we could not have done it without them. We were still making changes to our pitch, deck and storyline 48 hours before VentureCat, but by our last feedback session, we felt like we’d nailed every piece of the puzzle. Our mid-May presale launch meant that we were split in 500 directions. We experienced a lot of early traction (over $30,000 in revenue in the first week! ), which was amazing, but meant that we had less time to dedicate to our pitch. But once we finally solidified our deck and storyline Monday, we practiced. A lot. We spent time thinking through the judges’ possible questions and made slides for every question we thought we might be asked. We made sure that we knew what we wanted to say inside and out, so when we flubbed the words (which, trust us, we did) we could continue without getting flustered or losing our place. It really came down to the wire. We FINALLY hit our stride on Tuesday night around 10:30pm – less than 16 hours before the competition. On competition day, we met up in the morning for a few more run-throughs and then took it easy before heading to the green room around 1 p.m. Because our company’s name was first in our category alphabetically, we were first to pitch. We were done by 2:30 p.m., and then it was just a waiting game. The last few weeks had been so hectic, and we had no idea what to expect. We were SO EXCITED when we found out that we had won the B2C category! It felt unreal. We didn’t have much time to collect our thoughts before pitching on the main stage in the finals. It was a rush; we were so nervous, but felt great about our pitch and don’t think we could have done any better. Even though we didn’t place in the top three, we had so many people come up to us and congratulate us. We were overwhelmed by all of the positive support we received! 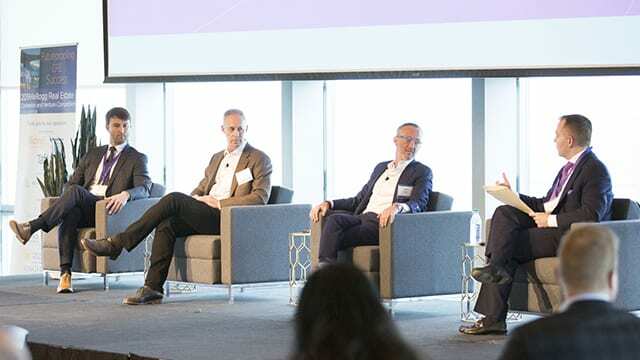 It was an awesome (and terrifying) experience, and we’re so grateful to Northwestern, the Zell Fellows program and Kellogg for giving us a chance. 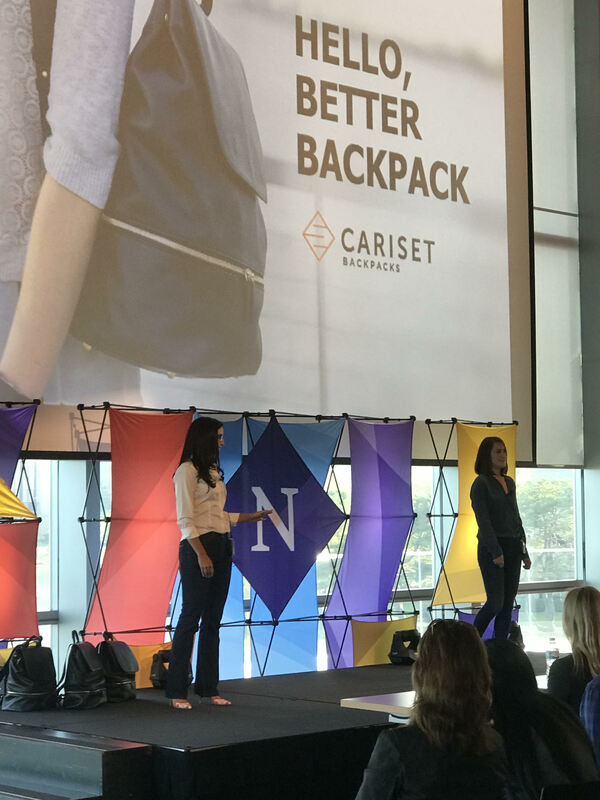 Our Cariset backpack is designed to make you feel radiant and put-together, no matter how many times you hit snooze, skip the gym, or choose reality TV over doing laundry. For $50 off your first order, use code BETTERBACKPACKS.